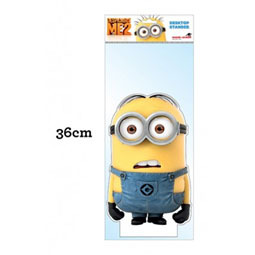 This novelty duct tape comes in 4 stunning designs! 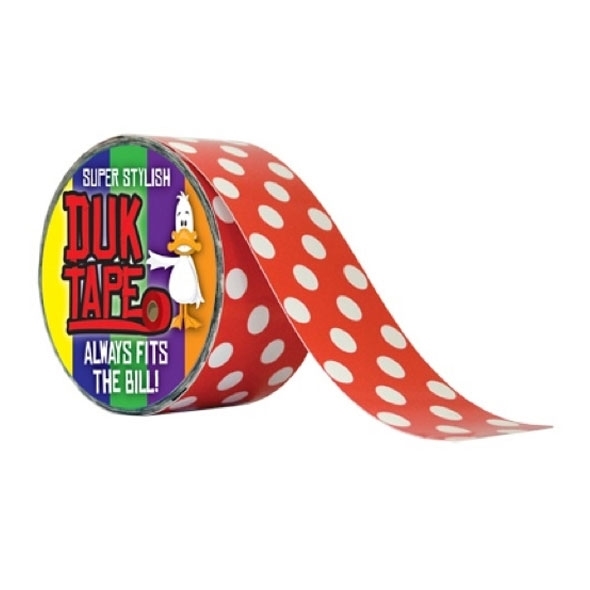 Ordinary duct tape is so bland, but with a little help from Gadget Inspector, you can start sticking with style. If you are a fan of arts and crafts then this duct tape is going to be an absolute favourite! 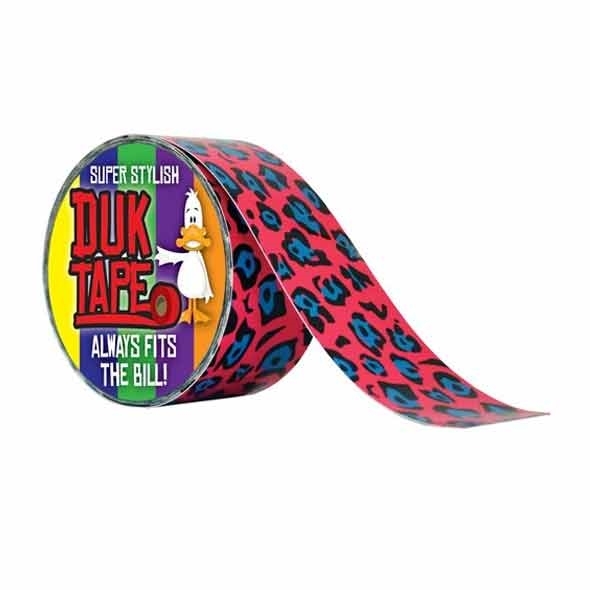 The Duk Tape - Four Different Designs comes in several different prints. 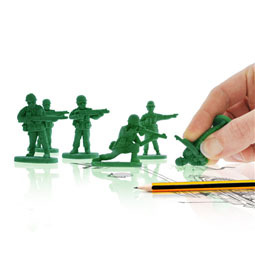 These include leopard print, moustache print, camo print and polka dot print - there is something for everyone! 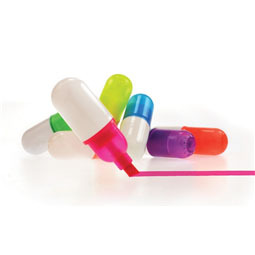 These make such great gift ideas, and are perfect for wrapping presents and gifts. What are you waiting for? 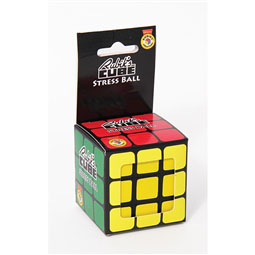 Grab your coloured duck tape and get creative! 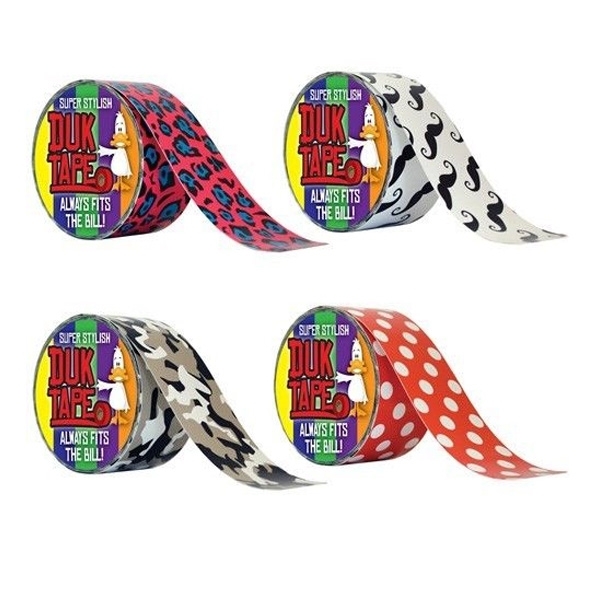 This amazing duck tape comes in four different designs, Camo, Polka Dots, Moustache print and Leopard print!